7 Easy steps to fluffy Orange-flavored Pancakes. – Extra vegetable oil for pan. 1.) Combine flour and sugar in a separate bowl and set aside. 2.) Wash the orange and grate it for the rind and set aside in a plate. Then squeeze the orange for juice and set aside in a cup. 3.) Whisk the egg and margarine in a large mixing bowl and then add the milk and orange juice; whisk until well blended. 4.) Slowly pour the flour mixture into the wet ingredients as you whisk until there are no lumps in the batter. Add the rind and slowly fold until thoroughly blended. 5.) Heat a frying pan with some vegetable oil on medium heat. 6.) 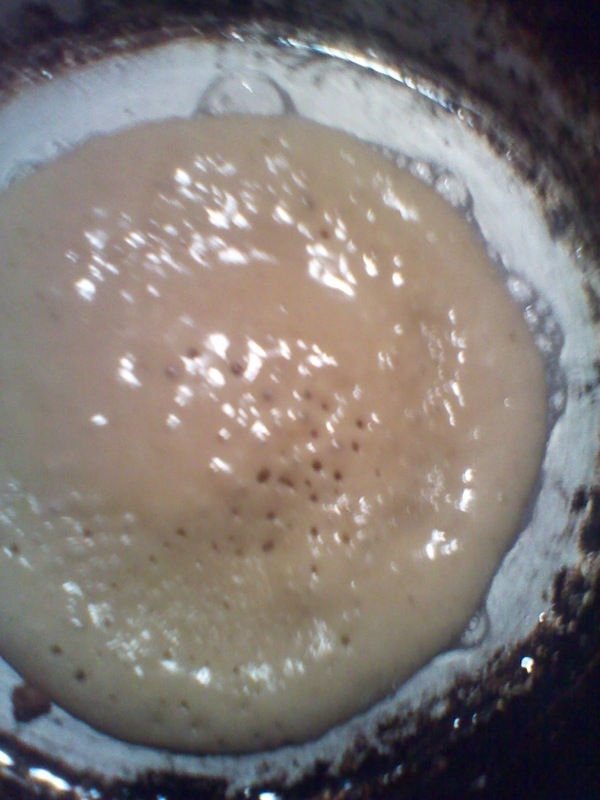 Pour not more than 3 spoonfuls of batter onto the pan and cook until bubbles appear on the surface. Flip with a spatula, add a small amount of vegetable oil and cook until brown on either side. 7.) You can serve your fluffy delicious pancakes on a plate. 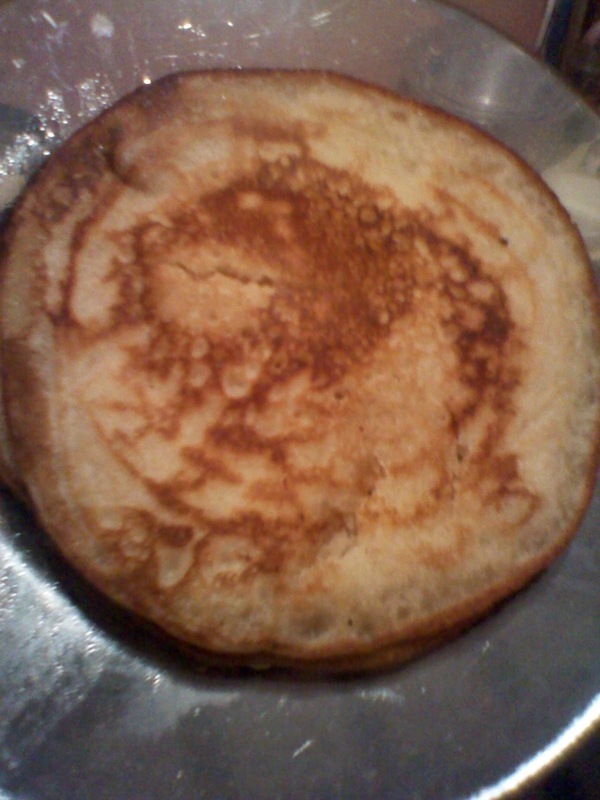 Other variations of this recipe; you can add 1/4 cup of chocolate chips to make Chocolate chip pancakes – just fold them in at the end after your batter is ready. Serve with butter & syrup or top with fruits like ripe bananas or strawberries. How do you like to eat your pancakes? Taking Banana Bread in Nairobi to the next level!